This statement couldn’t be further from the truth! Your baby is only little once and you only get one chance at it – you wouldn’t hire an inexperienced Wedding Photographer to take pictures on your big day would you? Of course not – its your wedding day and one of the more important days of your life. 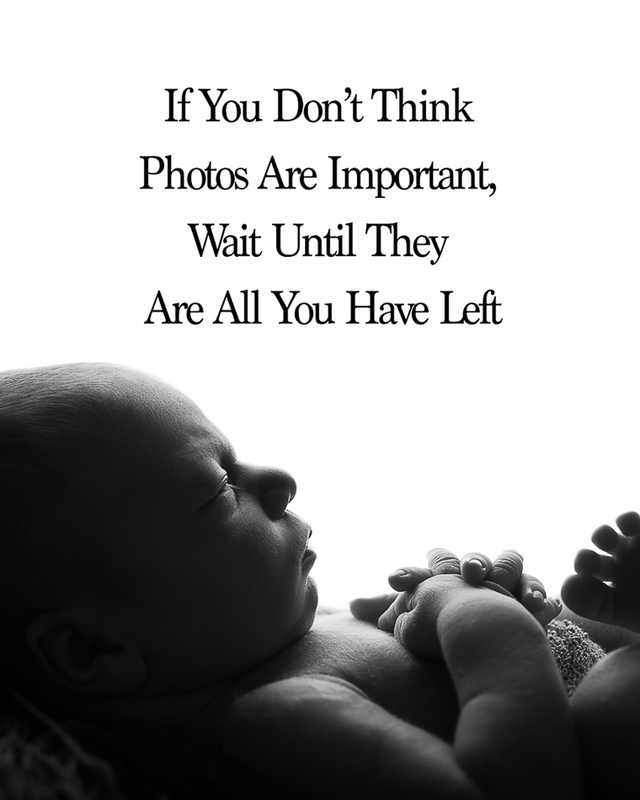 So why take the chance with your newborn pictures – invest in pictures you can cherish forever – trust me you won’t regret it!!! « My children – growing away!